Boris Johnson’s article in the Telegraph last week referring to burka-wearing women as “letterboxes” and “bank robbers” has sparked a fierce debate over the burka. Much has been said, again, about its symbolism and why women wear it and whether they should wear it at all. And while the focal point of the burka debacle is the woman, it seems as if men have taken ownership of this debate and also of the woman’s choice to wear the burka. Men have been accused of using the burka as a means of exerting control over women in certain Muslim-majority lands. While many women in such countries choose to wear a burqa or a veil by their own personal choice, a significant proportion are still forced to do so by their fathers, husbands or brothers. This practice of robbing women of their freedom to choose to not wear the burqa has been chastised around the world and has become iconic of female oppression in the East. What this has ironically resulted in is a default thinking position regarding the Muslim veil in the West viz. that a woman could never choose to wear the burka out of her own free will. The rhetoric that now pervades the mainstream media on the issue of the veil cements this manner of thinking. Any Muslim woman in a burka is automatically classed as oppressed. However, the discourse around banning the burka has revealed a deeper, more ironic reality in this myopic understanding of the Muslim veil – the people with the loudest voice in the burka debate are in fact men – and they are actively dictating what women should and should not wear. By this token, it is ironically men that have become the self-appointed custodians of Muslim women’s freedom by robbing them of their freedom to choose to dress a particular way. Thus, it is men on both sides of the spectrum shouting over women’s sartorial choices while the women are left to watch the spectacle at the periphery – bemused, angered and frustrated. Thus, the overwhelming focus on a woman’s external garments also trivialises a woman’s individuality and her person. It is as if Muslim women are solely defined by what they choose to wear and not by virtue of the contribution they can make to society as individuals. The obsession and fascination with the Muslim veil also overlooks the history of the veil. 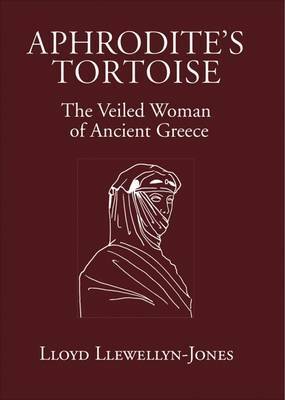 The earliest reference to veiling is in fact found in Middle Assyrian law dating from between 1400 and 1100 BC and women in ancient Mesopotamia and in the Greek and Persian empires wore the veil as a sign of respectability and high status. 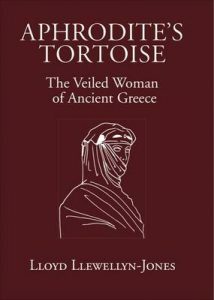 Classical Greek and Hellenistic statues have often depicted Greek women with both their heads and face covered with a veil. We need to give women back their voice to speak for themselves on this matter. We also need to return women their dignity and identity. 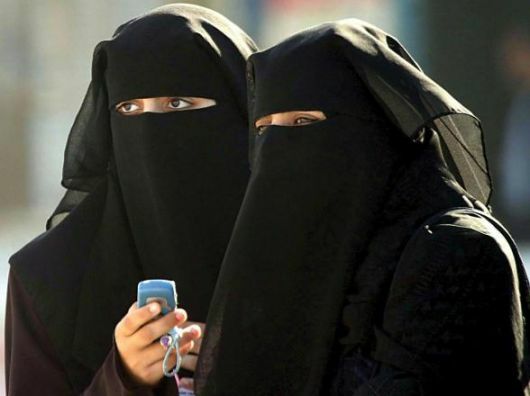 In their overzealous campaigning to “liberate” women from their burkas, senior political figures like Boris Johnson have in fact not just belittled a personal choice but also the women who wear it. It is somehow acceptable for men to be derogatory towards women in order to safeguard women’s freedom that men have in fact defined. Perhaps nothing could be a greater travesty of both freedom and a woman’s dignity. Ayesha Malik is the Editor of the Law and Human Rights Section of the Review of Religions magazine, a journal focusing on comparative religion since 1902. Her writings have appeared in the Oxford Human Rights Hub Blog, the Harvard Human Rights Journal Online and the Huffington Post. She is a graduate of Harvard Law School.